When you went to school, what did you worry about? 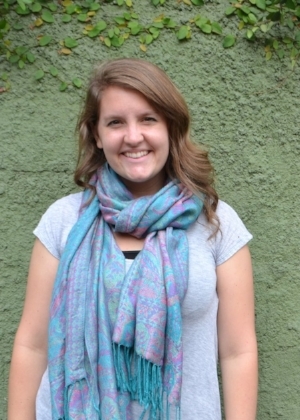 Our intern Heather gives us her perspective and how it focuses her heart on Africa. I’m just going to throw this out there—I was always the kid who loved school supplies. Every August I would get stoked to go to the store and stock up. I would get a different color notebook and folder for each subject, labeling them carefully, and placing them in their respective areas of my trapper keeper. Oh, yes. I went through a serious trapper keeper phase. Every morning, I would pack my trapper keeper and pencil pouches and grab my homework from the night before, and then dart out the door and head to school. This is the experience of most of us, right? (Well, if you were cooler than me, maybe not on the trapper keeper part). We carried school supplies, maybe an instrument case, or a bag with sports equipment, and we went to school. Never once did I think about carrying clean water with me to school. But 6-year-old Wario and his friends? They don’t have access to clean water while they’re at school, so they have to carry jugs of water from their home every day so they don’t go thirsty. Imagine that reality for your son, niece, or neighbor—walking to school carrying heavy jugs of water so they don’t have to wait to drink until they get home. Just $20 provides clean water access for children like Wario and his friends. They are The Next Million. Join us in shortening their walk.